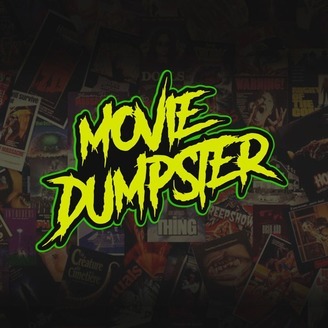 Joe, Sean, and Connor rummage through cinema’s garbage for bad, really bad, and awful movies. Two years after ravenous space furbies invaded Grover’s Bend, Scott Grimes returns home to visit his Nana “Granny Van Daam” for Easter. A clutch of over-ripened avocados mistaken for Easter eggs hatch, flooding the town with the devious man-eating crites. Aided by alien bounty hunters Ug, Lee, and Charlie, a spittoon-spitting sheriff, Lars from Heavyweights, Lin Shaye, and Eddie Deezen, the town just might stand a chance against a literal giant ball of killer tribbles. Order a polar burger, some buffalo chips, and wash it all down with a moo shake because we’re about to take a bite out of Critters 2: The Main Course. KILL CRITES! 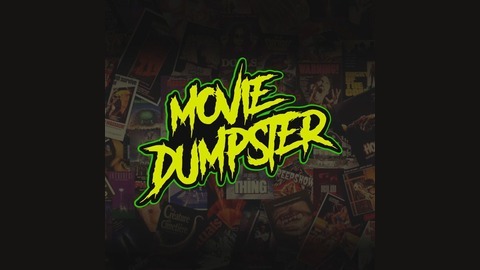 The post 2.11 Critters 2: The Main Course appeared first on Movie Dumpster.